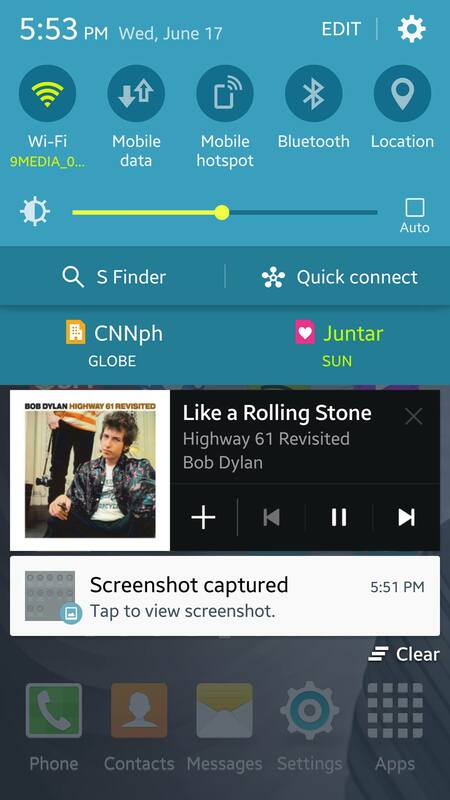 Samsung’s Galaxy S6 Shortcuts Missing (Updated with bug fix) | iStoryang HaaayTek! It’s been reported since last week in several sites that some shortcuts in Samsung Galaxy S6 and Edge went missing and no longer can be retrieved. 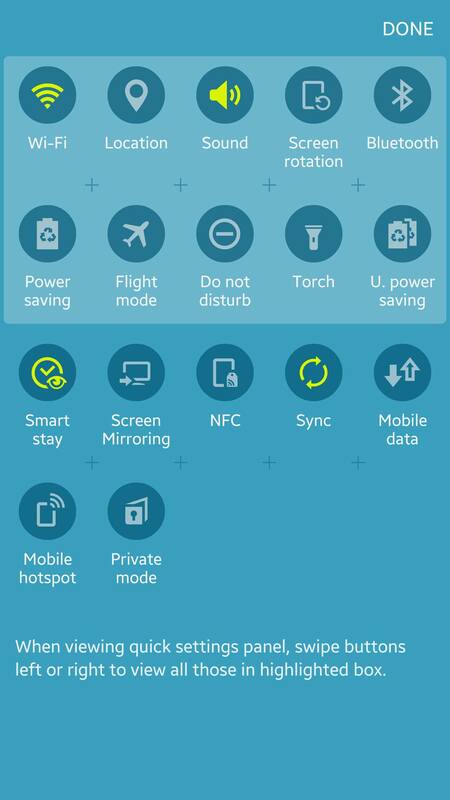 I experience the same last night when the Data Connection and Wifi Hotspot buttons went missing from the shortcuts at the pull down menu of my S6. It cannot also be found even if you open the list of shortcuts under “edit’. 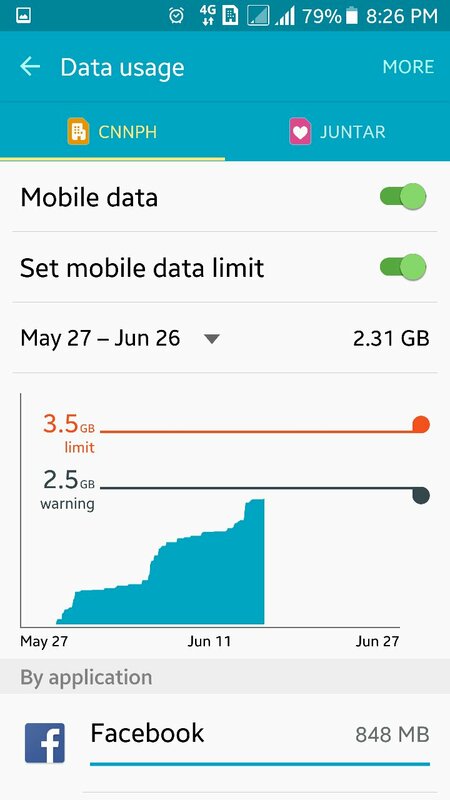 Now my option is to go to Settings and Data Usage to turn on the Mobile Data. See images below. 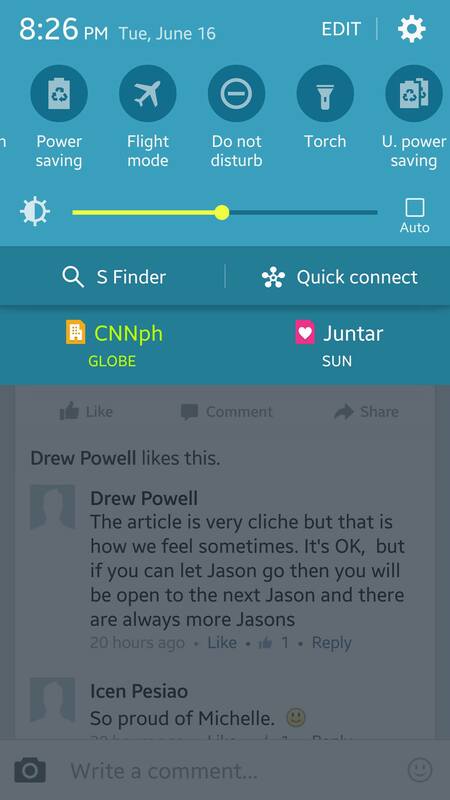 Based on some websites, S6 owners from all over the world are reporting this glitch. Samsung has reportedly acknowledged it on its Twitter account but has yet to offer the bug fix. We’ll wait and see for the coming developments of this issue and i’ll update this post. In less than an hour, i had contacted Samsung and they gave me this Apk file(379.8KB) to fix the error on the shortcut menu. It’s better to save the files directly on your device not from a PC so you won’t need to transfer the Apk file to your device. 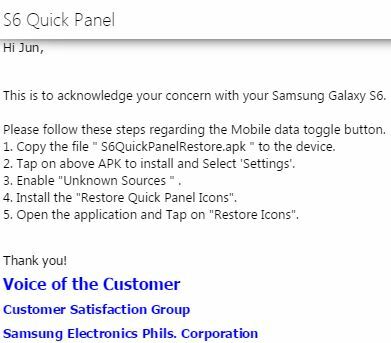 Just follow the steps provided by Samsung and it’s a go. 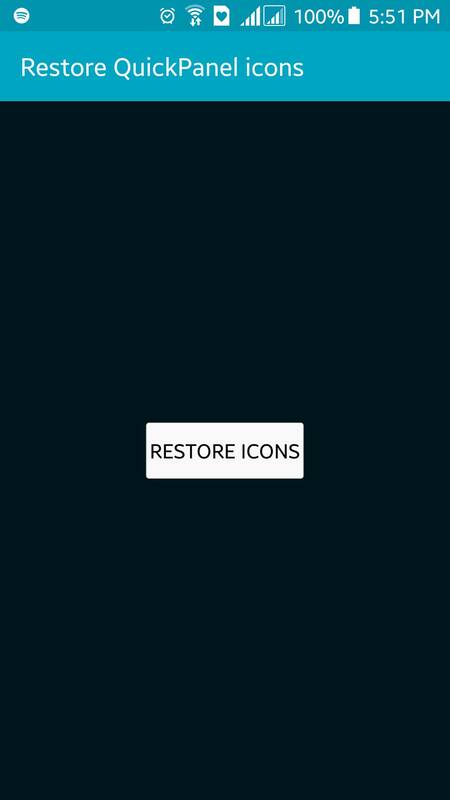 Check the screenshots of my device below where the Quick Panel Icons are successfully restored in just few clicks. Download the Apk file here. nothing happen and suddenly my key below cannot function. cannot press key back. At least two of us here have successfully restored our shortcuts. Try it again.